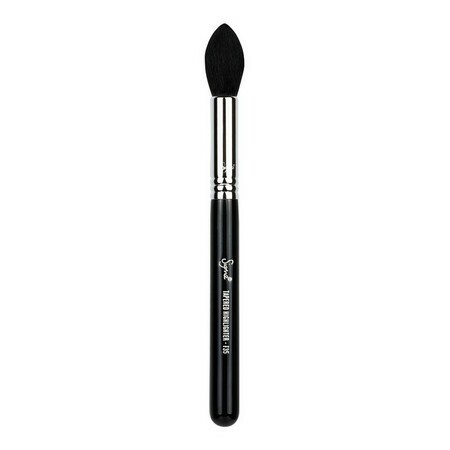 F10 has very soft bristles and a slightly beveled shape, perfect for adding the right amount of coloured blush to the apples of your cheeks and cheekbones. 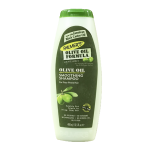 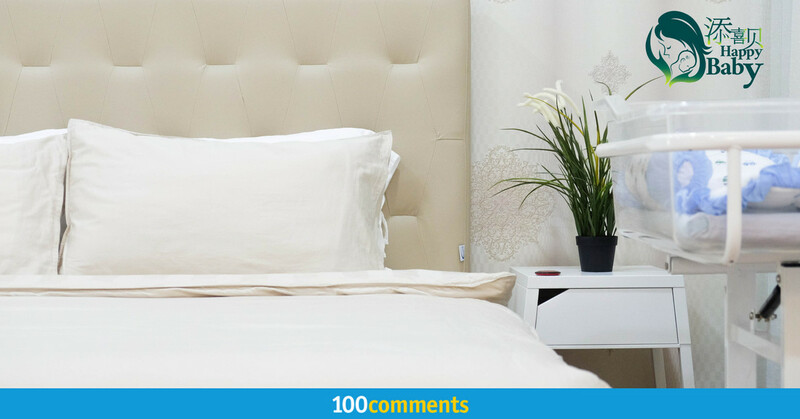 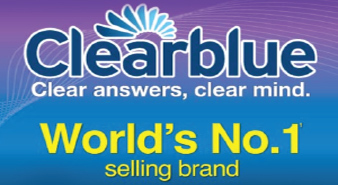 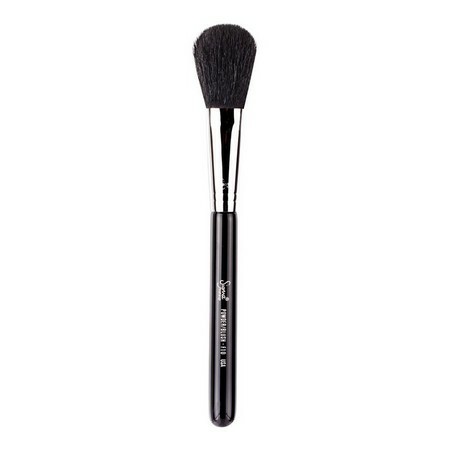 This brush effectively distributes product onto the face, leaving you with a healthy and radiant finish. 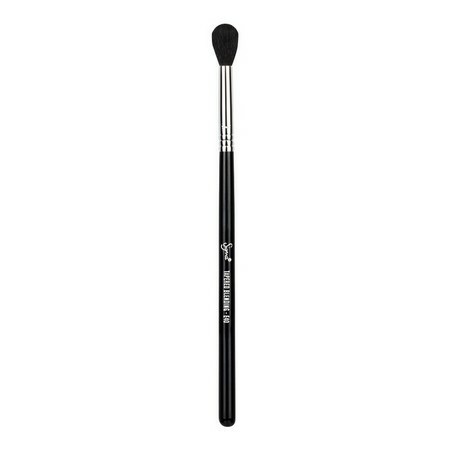 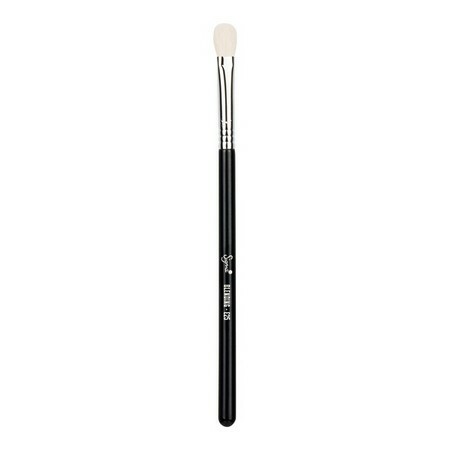 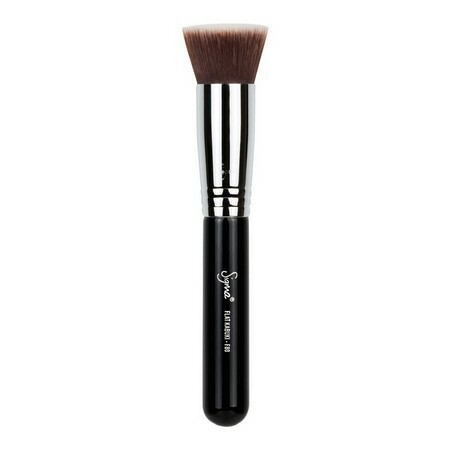 The F10 brush is ideal for applying powdered blush to cheeks and allows for even and precise placement.